Erstmal... ich wunsche alle einen Schönen Valentintag!!! I bought this at the Handmade Movement. The kitty was too cute for me to resist especially because it reminds me of Bär and his love for all things meowy and furry. 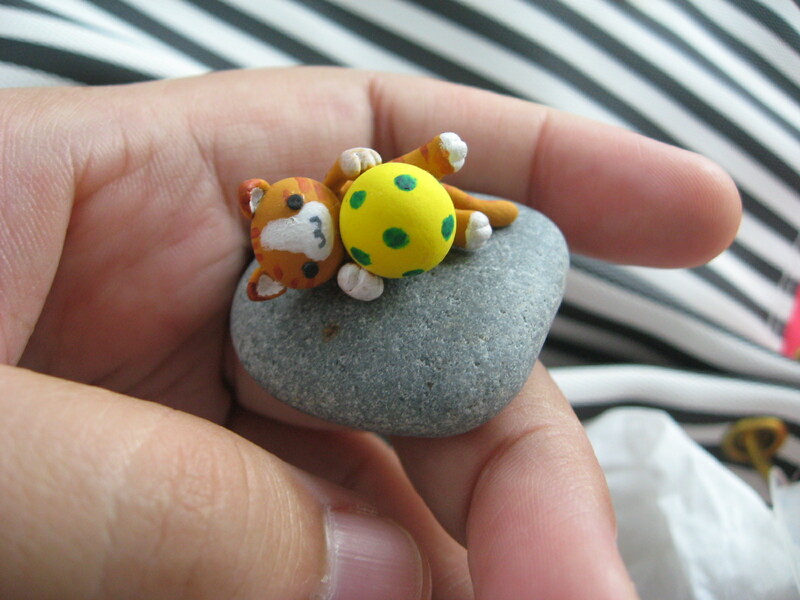 It cost me S$8 which is kind of ex for this tiny little thing. But the cuteness is ∞.